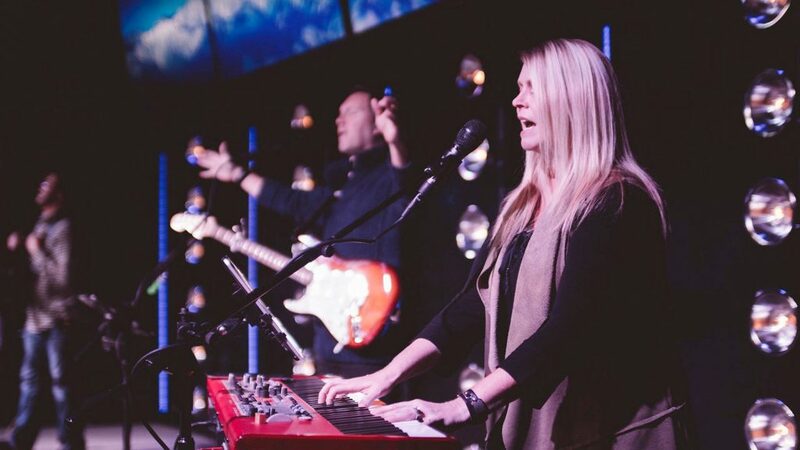 GULF BREEZE, Florida – July 2018 — With six campuses spread throughout the greater Pensacola area, Florida Panhandle-based Liberty Church is known for hosting services that are both contemporary and uplifting. 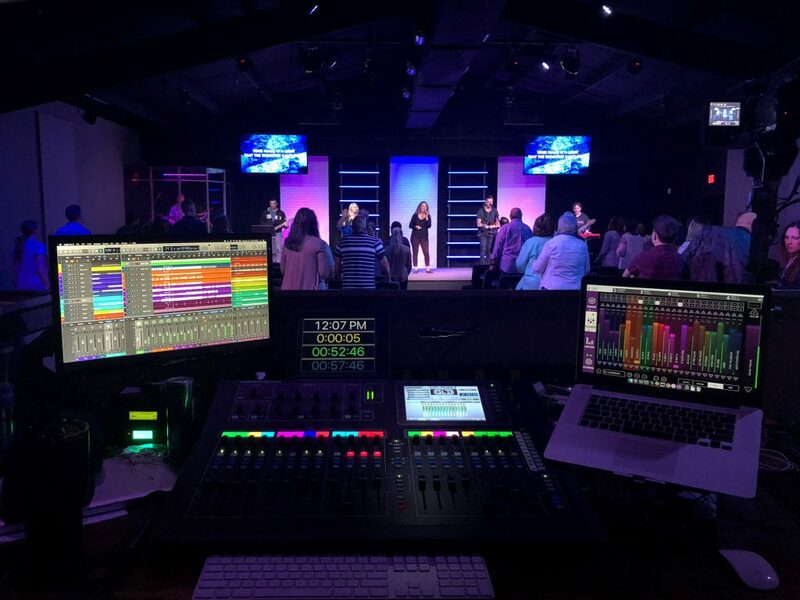 In keeping with the contemporary theme, the non-denominational church’s 200-seat Gulf Breeze campus recently became its first location to integrate a KLANG:fabrik 3D IEM mixing system, which has not only made the monitor mixing at this house of worship more streamlined, but also helped make the singing and musicianship even better. 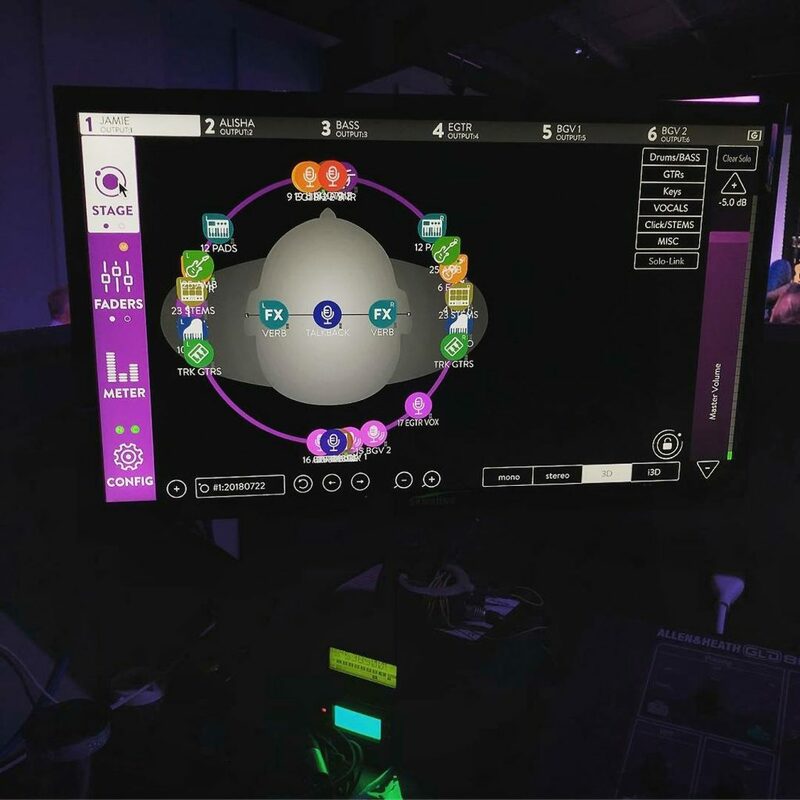 Ward, who works with Gulf Breeze Worship Leader Jamie Anderson, says he can manage the system from a laptop at the back of the church, where the KLANG:fabrik unit is connected to an Allen & Heath GLD-80 FOH console and connects to the 36×10-foot stage via Dante over a Cat-6 cable.